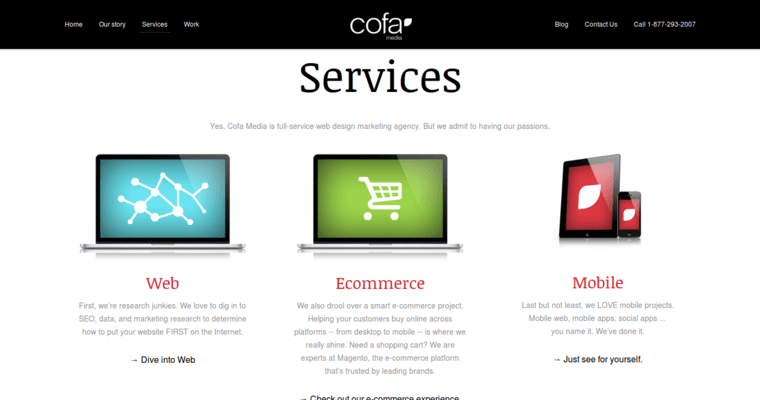 Serving clients in the San Diego area and beyond, Cofa Media has an impressive web development portfolio. This agency employs talented developers and designers who understand how to achieve the perfect balance between technical fluency and artistic creativity. With open source programs like Drupal and Wordpress, custom websites can be built for various niches including eCommerce, blogs and information portals. Universal scripts and codes are used to define the back end of web pages. 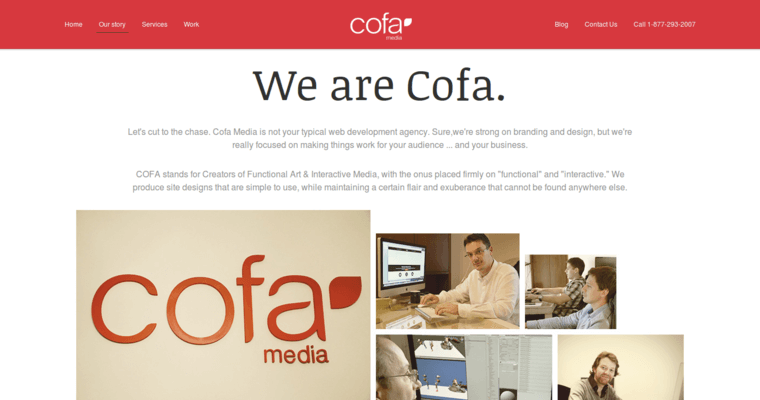 Whether it's Java or Objective-C, Cofa Media has the resources and expertise to handle the most advanced programming languages for desktop and mobile development. 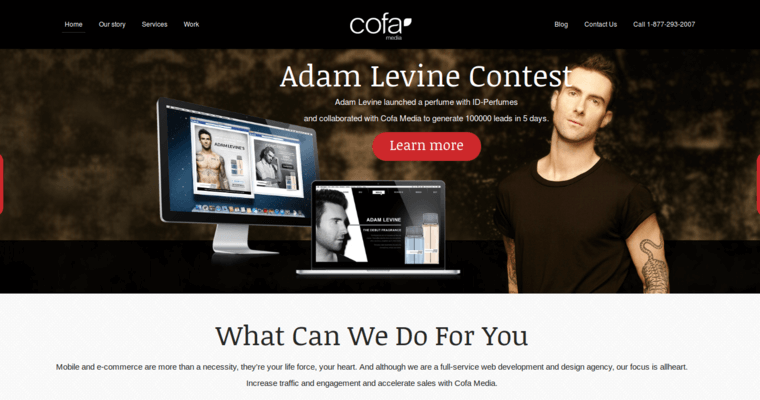 After all of the wireframe components of a website are complete, extensive marketing campaigns can be launched by Cofa Media. Social media is seamlessly integrated into organic search engine optimization tactics. Additionally, sponsored search may be used to quickly convert traffic into sales. SEO auditing by this agency can also polish up existing website rankings.